Susan Heim on Writing: Save $10 When You Join Book of the Month and Look Forward to a Great Book Delivery Each Month! Save $10 When You Join Book of the Month and Look Forward to a Great Book Delivery Each Month! Do you love books? Are you looking for a unique gift for an avid reader? 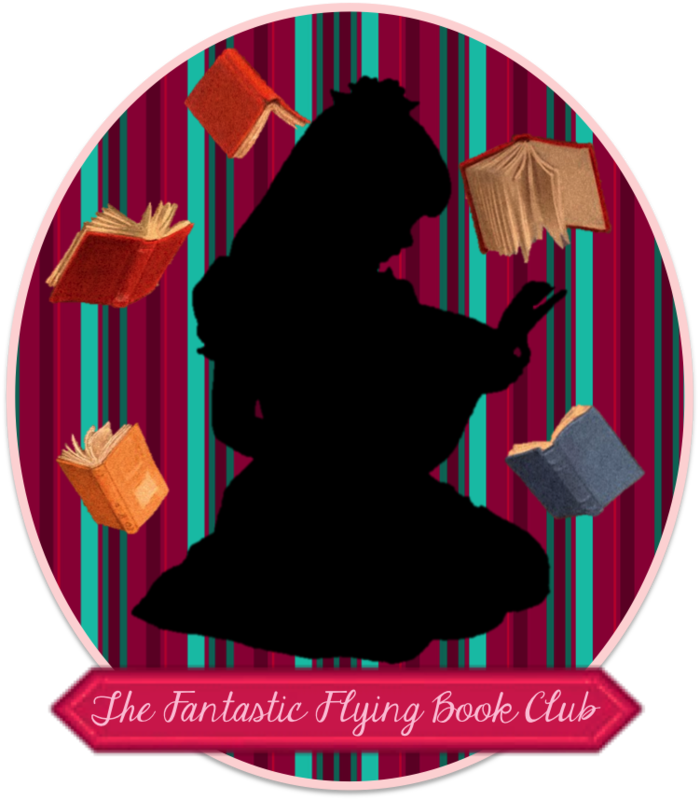 Check out Book of the Month Club! This fun service delivers a new book to your door each month and even provides a discussion group if you want to talk with others who have read the book. Book of the Month’s judges announce 5 captivating new selections on the 1st of each month. Choose which of the new selections you would like to receive as part of your membership by the 6th of the month. Your book will be shipped to your door, for free, on the 7th. Come back to join the online discussions, if you wish. Book of the Month offers four membership plan options – the longer the plan, the more you save! 3-month plan: $44.97 ($14.99 per month) ~ SEE SPECIAL OFFER BELOW! 12-month plan: $143.88 ($11.99 per month) ~ SEE SPECIAL OFFER BELOW! Special Limited-Time Offer ~ Save $10! Get $10 off a 3-month or 12-month membership with code BOOK10 for a limited time! Just click on the banner below, sign up for a 3-month or 12-month membership, and enter the promo code to receive $10 off! Still not sure if you want to enroll? Why not try it out for a month? The Free Trial offer allows you to try Book of the Month for 1 month for free -- you pay only a shipping and processing charge of $5.95. IF YOU ENJOY YOUR FREE TRIAL AND DO NOT CANCEL YOUR MEMBERSHIP PRIOR TO THE END OF THE TRIAL, THEY WILL AUTOMATICALLY ENROLL YOU IN THE MEMBERSHIP PLAN OF YOUR CHOICE AND CHARGE YOUR CREDIT CARD ACCORDINGLY. They’ll send you an email reminder before your Free Trial expires. If you do not cancel during the Free Trial, your Membership Plan will continue automatically, based on the plan you selected until you cancel your membership. YOU MAY CANCEL AT ANY TIME DURING THE TRIAL PERIOD WITHOUT OBLIGATION by contacting Customer Service via email or by calling 1-888-784-2670. Check out Book of the Month Club for yourself or a loved one. Try it out today! Disclosure: This post contains my affiliate link, and I will receive a small commission when you become a member at Book of the Month.